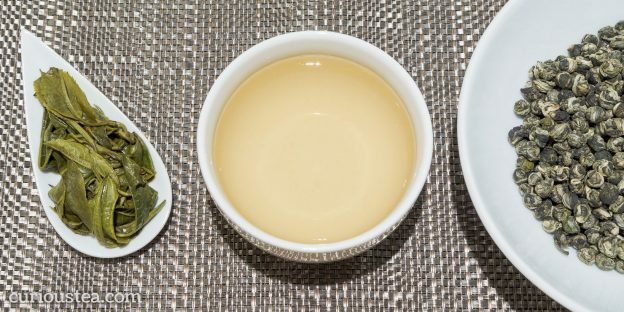 Yellow tea is a rare and usually expensive product, that is produced like green tea, but steamed under a damp cloth. This gives it a milder and less grassy taste. This entry was posted in Monthly boxes and tagged black tea, China, green tea, oolong, yellow tea on October 15, 2016 by Curious Tea. May 2016: China Spring Special! 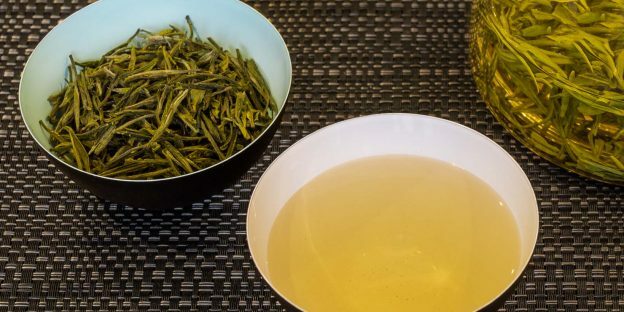 This entry was posted in Monthly boxes and tagged China, green tea, oolong, white tea, yellow tea on May 14, 2016 by Curious Tea. This entry was posted in Monthly boxes and tagged Assam, black tea, China, Darjeeling, India, Kenya, Rohini tea estate, tea, white tea, yellow tea on March 25, 2015 by Curious Tea.